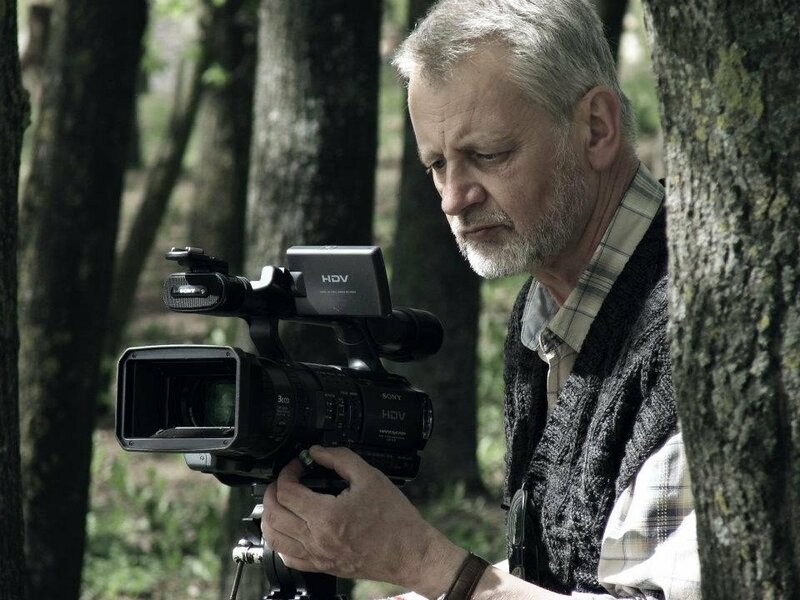 Prominent film director Saulius Beržinis is awarded with The Rogatchi Foundation Award for his tireless work on documenting Holocaust and post-Holocaust in Lithuania and internationally for three decades. 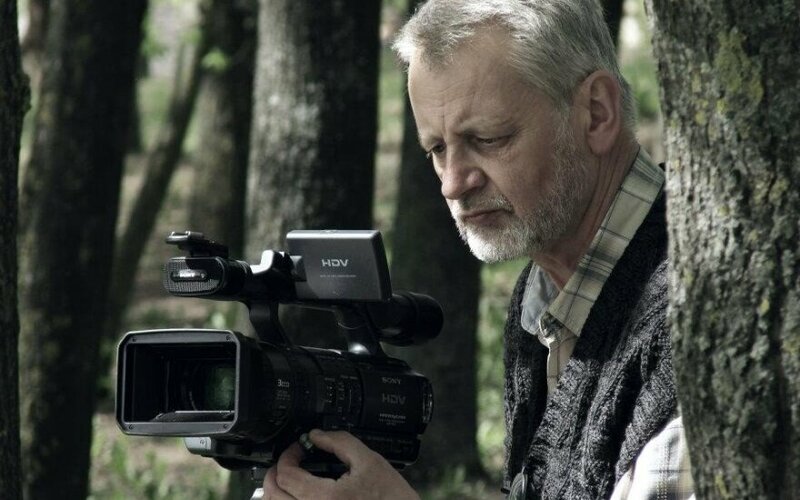 The Board of The Rogatchi Foundation has awarded Saulius Beržinis with ​Special Diploma for Outstanding Contribution Into the Collective Memory on Holocaust, ​ and with special art award, ​Song of Our Souls​ original art work. The work of Saulius Beržinis is closely connected with the forthcoming The Lost Shtetl project in Lithuania, in which the role of Finland is visible and important. The project is done by the outstanding Finnish architect ​prof. Rainer Mahlamäki and his well-known internationally ​LMA Architect Bureau. The Rogatchi Foundation and Inna Rogatchi are taking serious part in the international activities reaching the global awareness with different aspects of this important project. Prof. Mahlamäki is the laureate of The Rogatchi Foundation Humanist of the Year 2017 Award. The Foundation is especially glad that in his participation in the celebrating event in Vilnius, prof. Mahlamäki would assure the continuation of the line of humanity and emphasise its importance as a fundamental principle of public interests both in Finland, Lithuania and elsewhere. The Rogatchi Foundation and Embassy of Finland in Lithuania are also glad to celebrate mutual understanding, multi-sided, interesting and fruitful co-operation between Finland and Lithuania. In ​the official program ​of the Event will take part: HE Ambassador of Finland in Lithuania ​Christer Michelsson​; the Special Guest Speaker, internationally prominent architect ​prof. Rainer Mahlamäki​ ( Finland), the author of the forthcoming unique ​The Lost Shtetl​ project of the Museum and Memorial Centre in Šeduva, Lithuania; leading international Lithuanian politician ​MEP Petras Auštrevičius ​(TBC); chairwoman of the Lithuanian Jewish Community ​Faina Kuklianski;​ the project manager of the The Lost Shtetl ​Sergey Kanovich​ ( Brussels); chairman of the board of The Rogatchi Foundation artist ​Michael Rogatchi ​and the Foundation president ​Inna Rogatchi ​ (both Finland)​. The celebrating event will also feature a special grand-piano recital by talented pianist ​Maria Mirovska ​who would perform ​Schubert and Mozart.